During my streams I am asked often, “What is your favorite aircraft?” To be honest, that depends on my mood. However, I suppose it is more easier to assess the question as “What aircraft do you recommend?” Now THAT is a different story altogether, because when it comes to recommending aircraft for others, it goes beyond mood … now it becomes a matter of quality and simulation. And let’s face it, this IS a simulator, so simulation IS what we all truly want. She may be another model, but her numbers … her performance … everything matches right up with the Cessna I learned to fly in, right down to weight and balance. With full simulation of wear and tear on systems, as well as a dynamic passive system that actually simulates the aircraft in the hangar … with your PC not even on … it is truly remarkable. If you do not fly this bird at least once a month, it will let you know, and you will likely be looking forward to an extra oil change if that happens. She has a full array of options, including integration for the AWESOME Flight1 GTN650 and GTN750 systems. And she handles so beautiful. She makes her way into many of my streaming adventures. 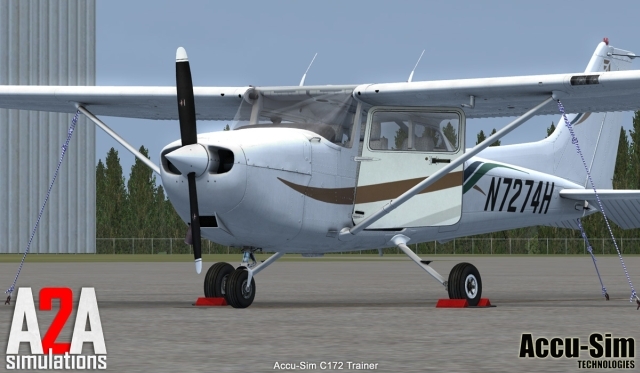 For those who like low-wing operations, A2A also has a VERy wonderful pair for you … the Cherokee 180 and Comanche 250 (Screenshots not included here, but their web site can show you what you need). 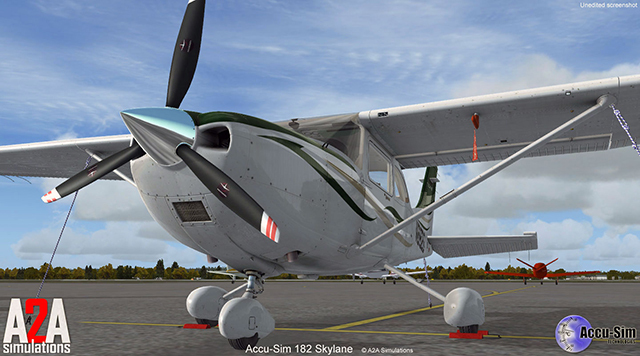 To take a look at these beautiful birds, hop on over to A2A simulations HERE! While A2A simulations dominates in the SEL (Single Engine Land) category, Flight1 came in on top for my twin engine aircraft of choice. This covers both prop and jet transition, with their B200 and Mustang fitting the bill quite nicely. 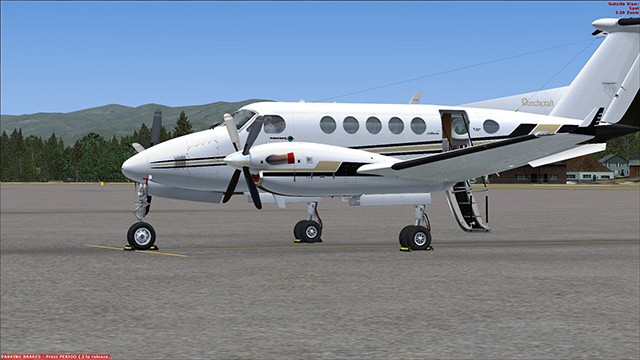 The B200 is an outstanding simulation, not only being an esier learning curve in the Turboprop range, but also carrying that responsibility and complecity that comes with the basic operation of any aircraft. Mismanaging your flaps, engines, gear, brakes or other systems will yield in failures and extra maintenance, so take good care of her. But, take good care of her and she will indeed take good care of you. And she is a dream to fly. 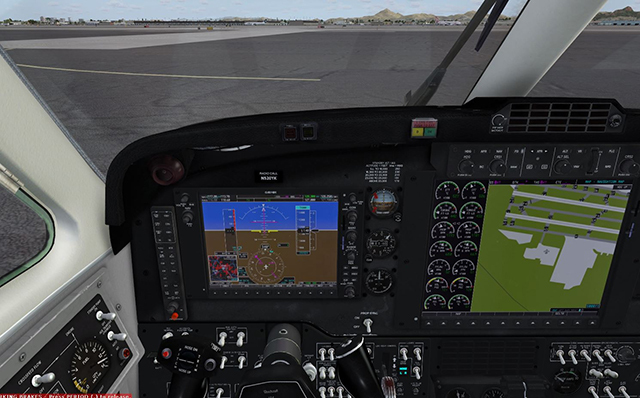 Once you feel you are ready for jets, transitioning from the B200 into the Cessna Citation Mustang becomes a breeze, as Flight1 has integrated the same G1000 avionics system into both aircraft. This alone clears a huge learning curve between the two categories, as not all you have to work on is the dynamics and procedures of jet training. Oddly enough, the fact that the mustang flies really no faster than the B200 makes it easier for me to decide what mood I am in on a given day … Prop or Jet. And the fact that the Mustang is not a speeding bullet makes her an easier choice for jet transition. I’d also like to include ESDG here as their Mustang has some great reviews, but I have not had the pleasure of flying that one since the old FS2004 days, so I do hope to be able to try V2 out in a few paychecks from now. 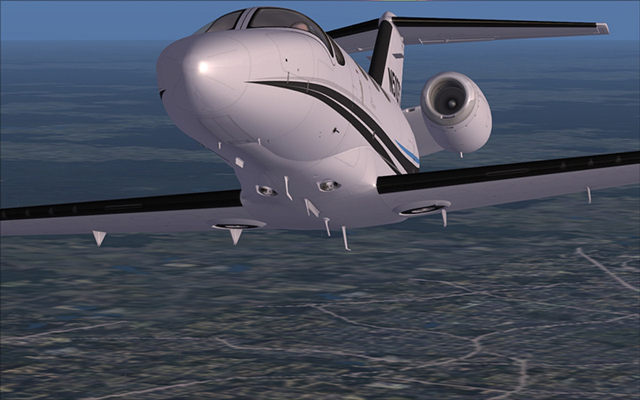 In the meantime, have a gander at the Citation Mustang and Beechcraft King Air B200 over at Flight1 Software. It is absolutely, positively, no contest when it comes to deciding my choice for regional turbo-props. 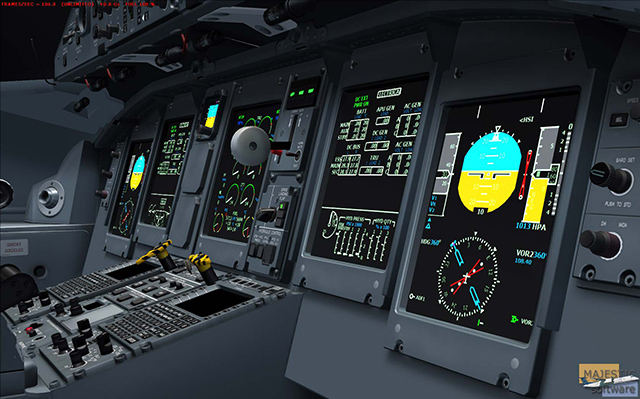 Majestic Software nailed it right on in all aspects with their MJC8 Q400 Turboprop aircraft. One would be hard pressed to find a single country in the entire world that does not see one of these fine aircraft flying somewhere within it at some time or other. She looks cool, she sounds cool, and she handles cool. I started with the Pilot Edition and very quickly ended up upgrading tot he pro edition, which adds on a HUD and some extra back-end options. 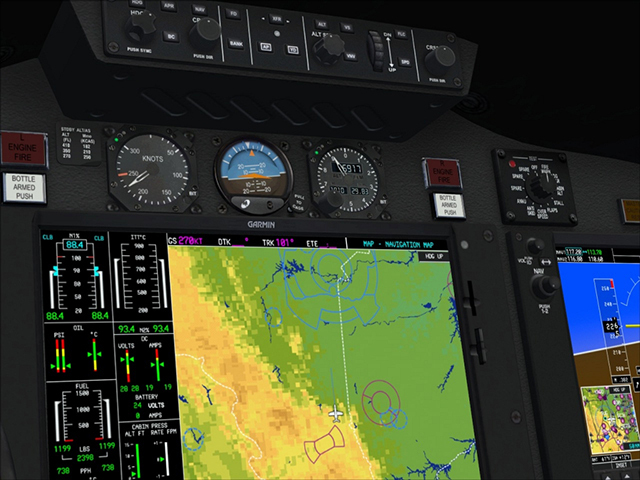 As for regional jetliners, I have been searching high and low and have yet to find one that I even like … BUT … Aerosoft GmbH has recently announced they are in testing phases on a CRJ series. I plan to hold out until this comes to light, but rest assured with Aerosoft quality that CRJ will most likely end up in this list for sure. 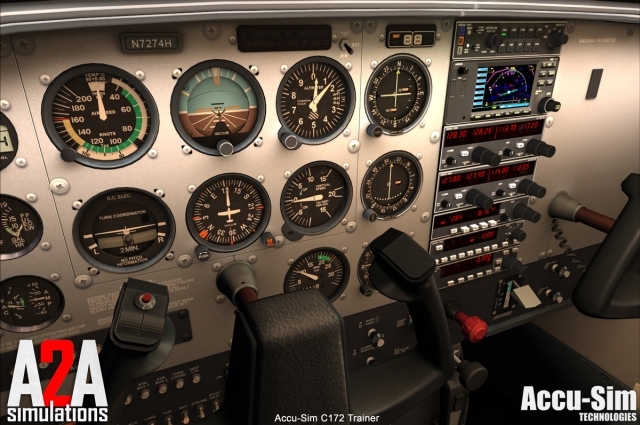 In the meantime, stop on over to Majestic Software to have a go at their Q400. To be honest, I am a lover of both Boeing and Airbus aircraft. 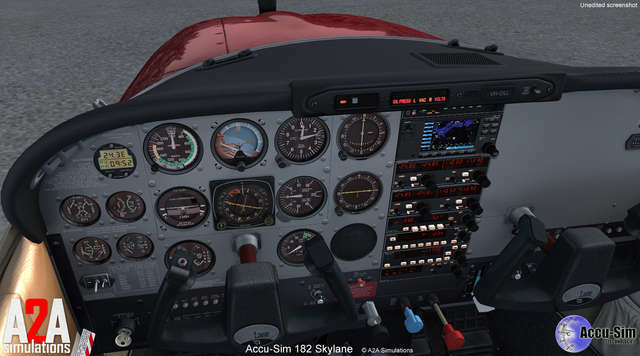 However i find myself flying Airbuses more and more, not because of any preference I have to the aircraft, but because of the outstanding customer service I receive from the developers. When you buy an aircraft from them, they treat you like a customer. PMDG, which is where the niche is for Boeing Aircraft … well … they developer fantastic simulations, but they have absolutely no human regard for their customers at all. I drop close to 100 bucks on their 777, then a few moths later make the switch to P3D. All other developers, Aerosoft included, easily accommodated my transfer and I managed to keep the products I own and love. Even majestic gave me a license for both. However, PMDG’s stance on someone in my situation is, “We don;t care how much money you’ve given us … you don;t get so much as a discount on anything at PMDG!” Wow. just wow. So I get the “honor” of dropping ANOTHER 100 bucks … wait … MORE than 100 bucks … for some BS “license” to use the SAME product in P3D. Utter BS indeed. For those wanting to get into the heavier long hauls, they are currently developing an A330 that I will be very excited to open my wallet for. But in the meantime, you can sink your teeth into their Airbus Bundle, which includes the A319, 320 and 320 for a great price. That’s all, folks. I know I fly lots of other aircraft in the simulator, but these are the ones I would take seriously when recommending to any avid simulation enthusiast. This entry was posted	on Wednesday, April 19th, 2017 at 5:49 am	and is filed under Game Reviews, Gaming. You can follow any responses to this entry through the RSS 2.0 feed. Both comments and pings are currently closed.